Are you remodelling your bathroom and looking for the perfect double-sided mirror with an LED downlight? 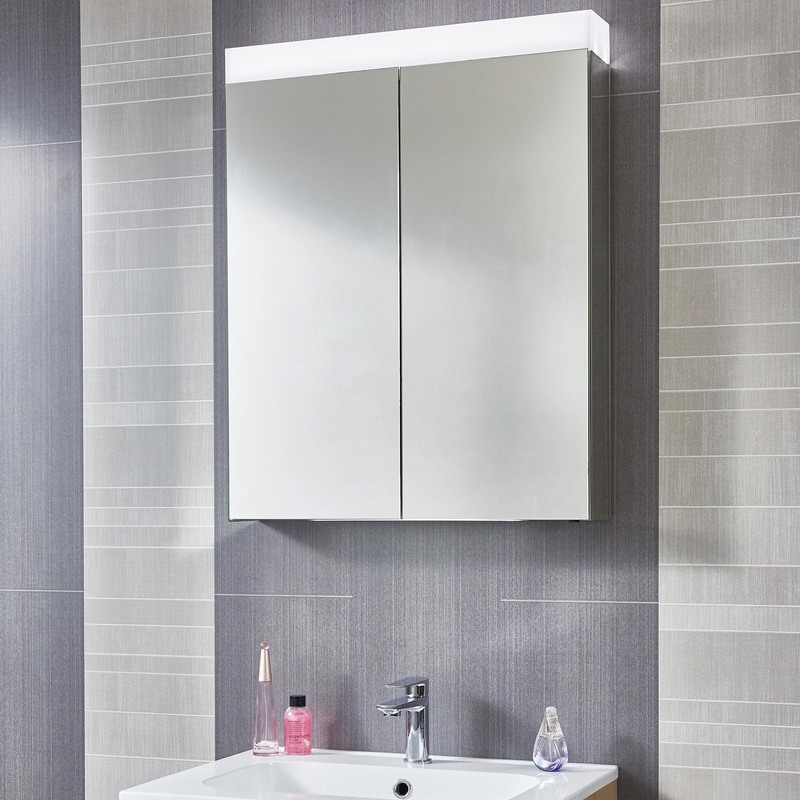 The Phoenix Hailo Bathroom Mirror Cupboard offers beautiful ambient lighting with motion sensing technology. This stylish mirrored cabinet features adjustable internal shelves. These allow you to store your favourite toiletries and cosmetics out of sight. The adjustable shelves are constructed from toughened safety glass. 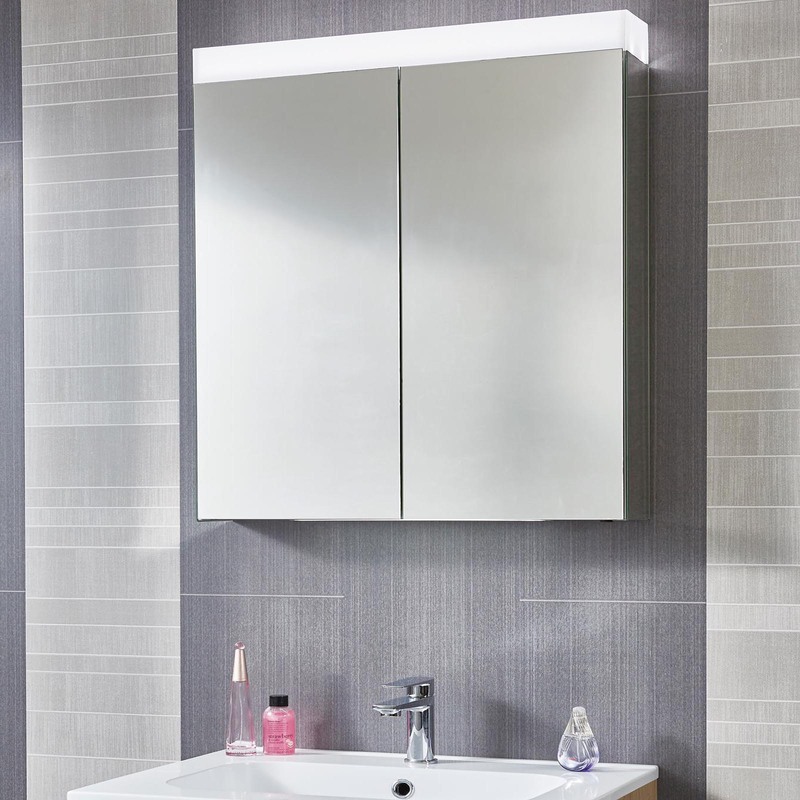 The double-sided mirrored doors have discreet handles and a built-in shaver socket. The unit measures 750mm by 800mm by 120mm and is energy efficient. The LED downlighting helps to illuminate the area around your basin which is especially handy during middle of the night visits to the bathroom. 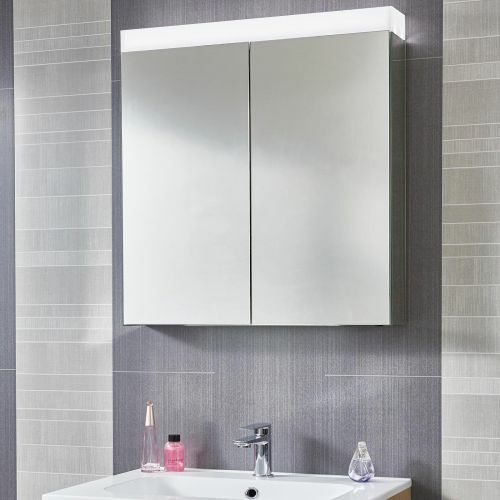 This bathroom mirror cabinet uses a motion sensor to turn the LED downlighting on and off. This saves you money and provides you with hands-free operation. If you are ready to transform your bathroom mirror into a thing of beauty, look no further than this double-sided mirror cabinet. Order your Phoenix Hailo Bathroom Mirror Cupboard today!